The chances of seeing a PS4 underneath your television any time soon are receding, with the CEO of Sony Computer Entertainment America insisting that we are in the 'first 25 to 30 per cent' of the current generation. With the battle against Xbox 360 showing no sign of abating, it's clearly not a time to be producing a loss-leading games machine, but it sounds like it will be several years before the PS4 sees the light of day. "I would say we're sitting in the catbird seat," Tretton told Fast Company. 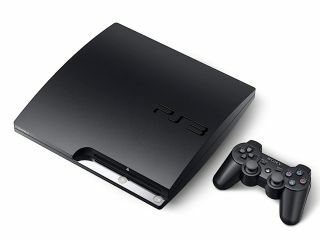 "I can't even imagine what can be done technically beyond the PlayStation 3 in the near future." So, PS3 owners will just have to make do with looking forward to God of War III and start wondering exactly what they would like to see in six or seven years time.